In Canada or the USA? 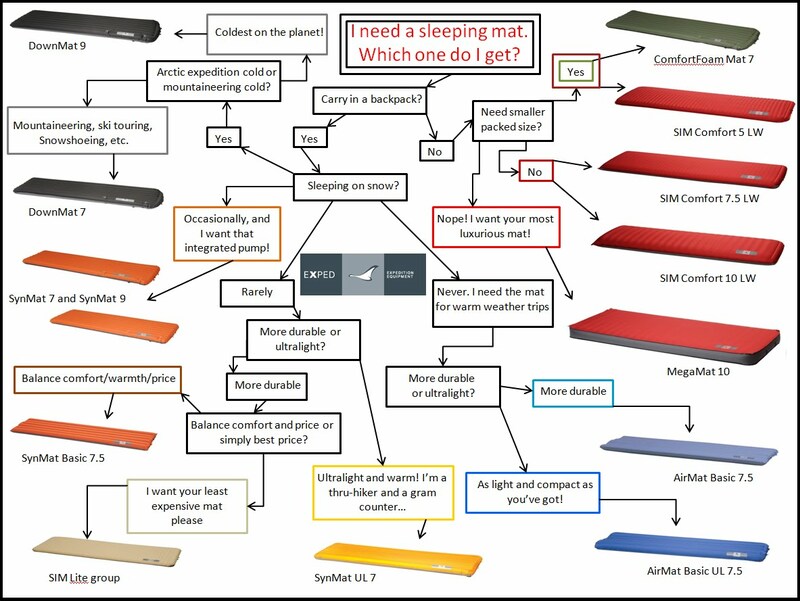 Wondering which Exped mat is right for you? Click on the chart above for a full size version and find the one you need. 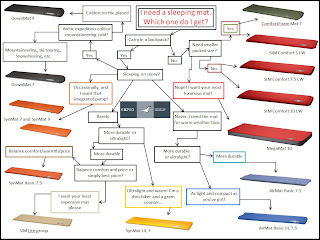 A mat for everyone and every situation!